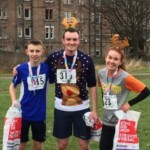 Run or walk 1k, 5k or 10k in the stunning surroundings of Holyrood Park, and get into the Christmas spirit with mince pies and mulled wine afterwards (or soft drinks for the young ones) with goody bags and medals at the finish. 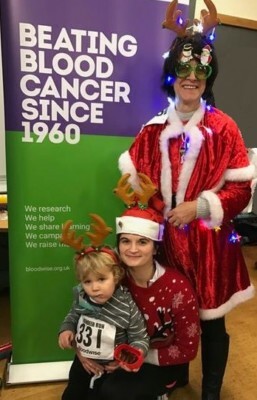 Fancy dress is strongly encouraged and you’ll receive your very own reindeer antlers to wear on the day! 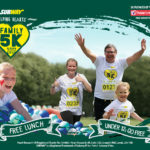 All the money raised will fund life-saving research and vital support for people affected by leukaemia, lymphoma, myeloma and related blood disorders. 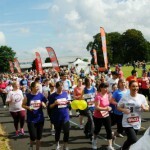 Registration is £12 for adults and £6 for children.